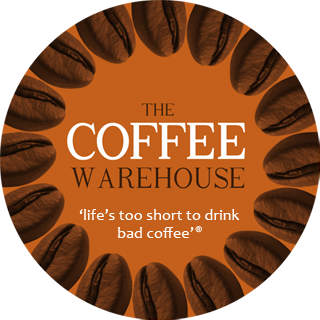 El Salvador Arabica SHG “Bourbon” Coffee Beans Online | Fresh, Affordable Coffee. El Salvador SHG (Strictly High Grown) specifies that the coffee was grown at an altitude around 1350 meters. 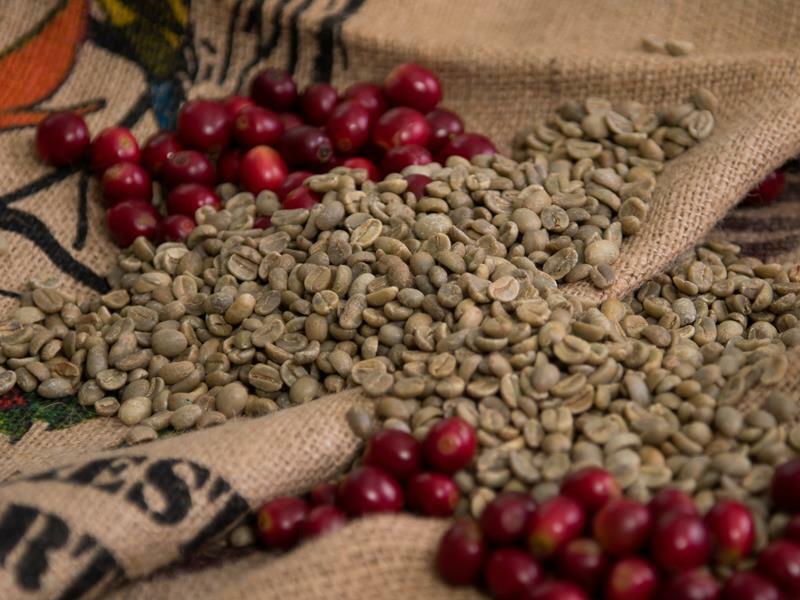 Coffee grown at a higher altitude and lower temperature produces a slower maturing fruit and a denser bean; which creates a more desirable specialty cup. El Salvador is a great place to find specialty coffee. It's one of the smallest countries in Central America and has around 10% of the population involved in the coffee industry. Generally you will find El Salvador coffee to well balanced, clean with gentle acidity and sweetness. A very easy to drink coffee, with tastes of cooked fruit, candied orange and dark chocolate. A creamy full bodied coffee which is also well suited for espresso. In recent years El Salvador has been plagued by the spread of 'coffee rust' a disease which has wiped out a huge number of coffee trees. The Guerrilla war in the 1980s and more recent unrest has been destructive to the national economy and inadvertently encouraged the spread of coffee rust. The result was a fall in production from 3.5 million bags in the early 1970s to 2.5million in 1990/91. Eastern parts of the country were worst affected, causing many workers and plantation owners to flee. El Salvador was also one of the countries worst affected by the coffee price crisis in the late 1990s and again in early 2000’s. It is estimated that tens of thousands of coffee workers lost their jobs during this time.